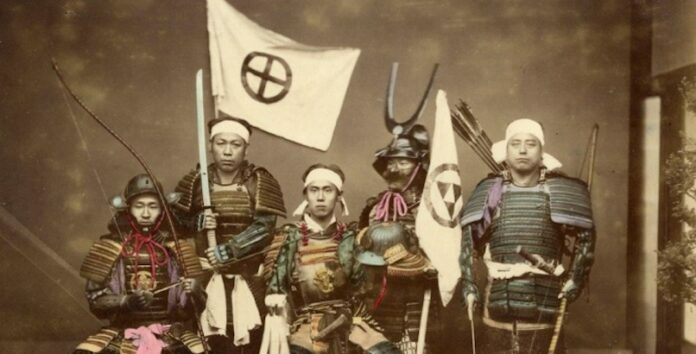 Any Japanese folks here ended up like that in '89? 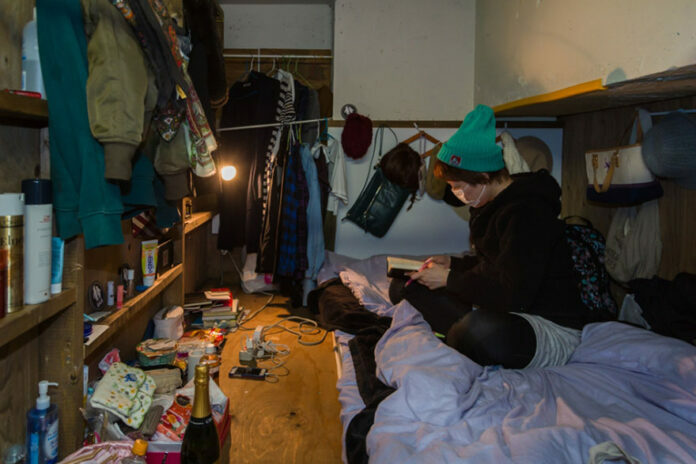 Living in a capsule with an unopened bottle of champaigne and a surgical mask on? 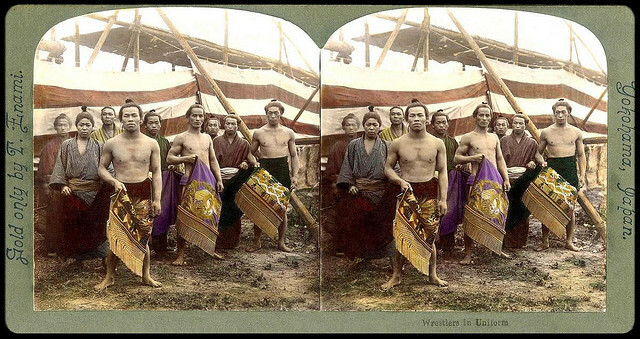 The last photos of real samurai and their courtesans in the final days of feudal Japan. 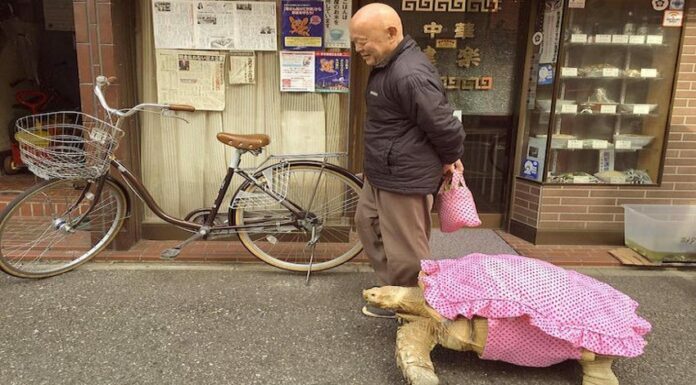 If you are in Tokyo, don't be surprised to see a man taking a giant tortoise for a walk. Gosh, if I show this to my daughter, I'll need to buy plane tickets to Japan soon (photo by AP).